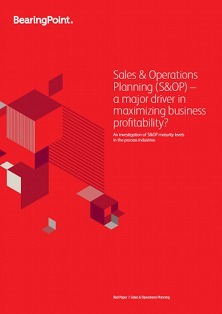 S&OP – a major driver in maximizing business profitability? 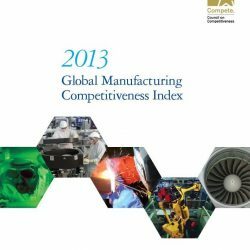 Increasing market dynamics and volatility put more emphasis on achieving planning excellence and raise the general level of attention for this topic. 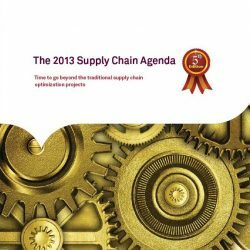 Although a recognized concept for many years, comprehensive deployment of S&OP has only occurred in recent years within the process industries. 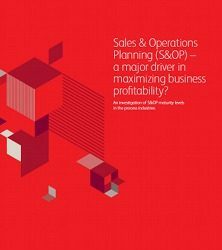 The study highlights the outstanding role of a company-wide integrated Sales & Operations Planning process as a driver for sustainability, customer orientation and profit maximization. 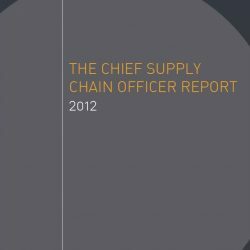 Therefore S&OP is an increasingly important element of strategic and operational corporate management. Therefore, BearingPoint proposes a value-oriented approach to evaluate and improve current S&OP processes to be prepared for upcoming challenges. 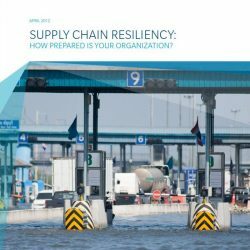 Supply Chain Resiliency: how prepared is your organization?